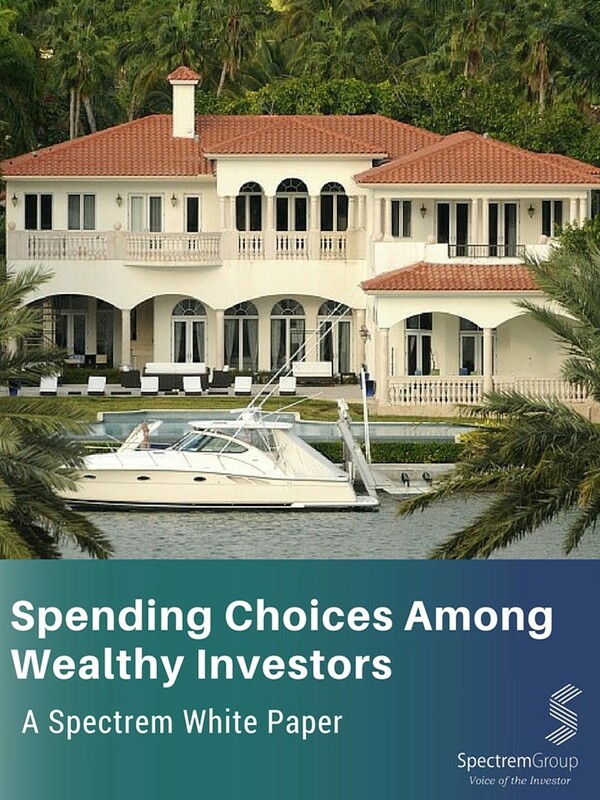 The white paper explores how affluent investors choose to spend their money. If I had money, I would.... We've all said it. Affluent investors have the money, but do they choose to spend it on the same things you would?